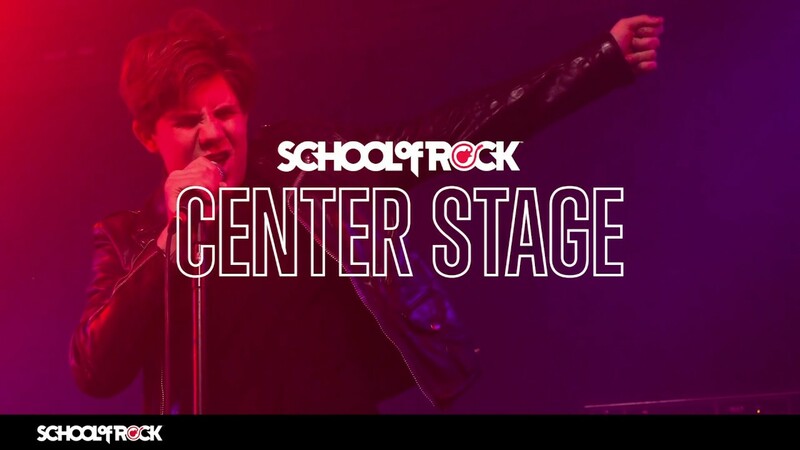 School of Rock Main Line’s music teachers are experienced musicians devoted to helping students attain musical proficiency. 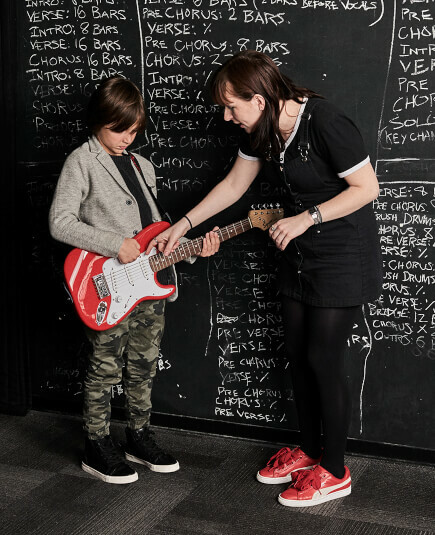 From singing to drums to guitar, our Berwyn music instructors inspire and teach students to perform live. Rik has over 20 years of professional performing experience and taught 65+ students a week for over 15 years. 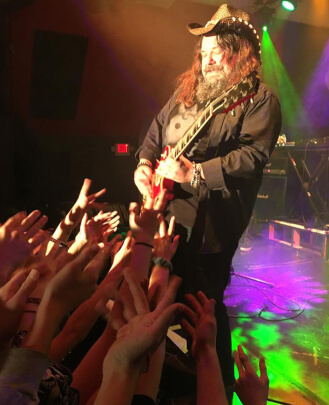 From traveling the Midwest in a road cover band, to playing his own music in some of the top venues on the eastern seaboard, including The Middle East in Boston, CBGB's and The Continental in NYC, Rik has played thousands of gigs and brings this real world experience to the classroom. As an alumnus of the Berklee College of Music in Boston where he majored in Performance and Music Education, Rik has devised a program to solidify student's understanding of harmony, arranging and ear training as it pertains to their instruments and the music they love. 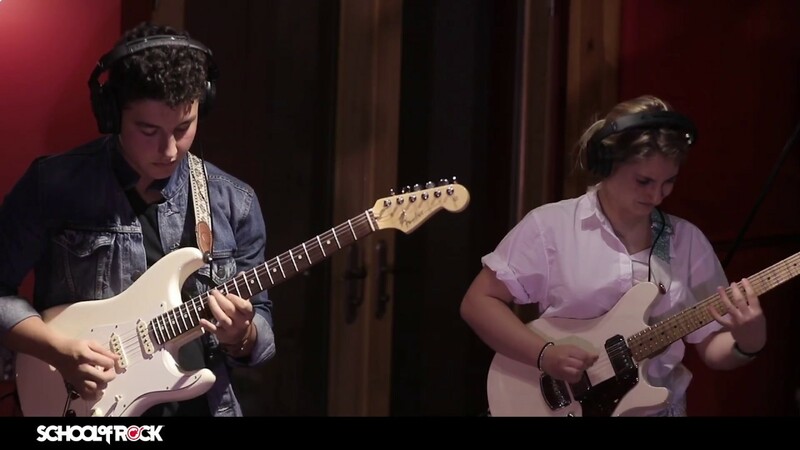 In addition to all the road work and studying, Rik has also logged hundreds of hours of studio time in everything from 8-track demo studios to fully automated 48-track facilities and uses this experience to help prepare students for the different situations that can arise in live performances and studio sessions. Rik believes in continuing education and is always trying new things and looking for time to study new concepts. 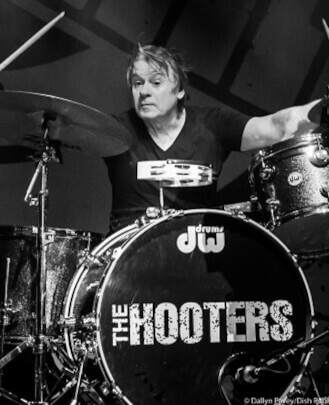 Drummer David Uosikkinen is one of the founding members of Philadelphia’s own, The Hooters. 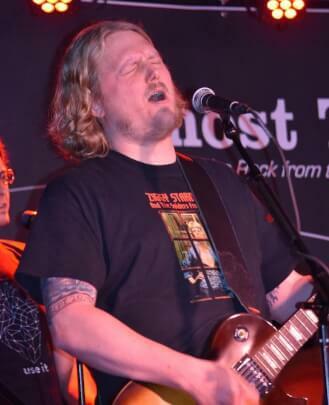 In 2010, David formed his own band, David Uosikkinen’s In The Pocket, to bring awareness to music education and to pay homage to all of the great music that has come out of Philadelphia. 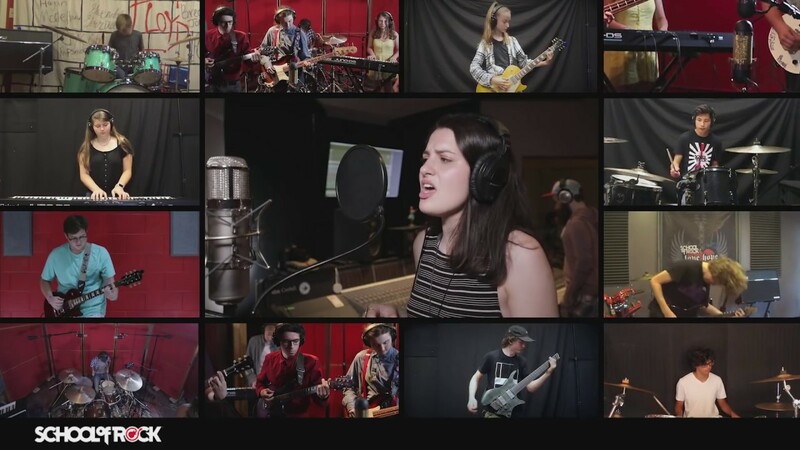 In The Pocket brings together all-star Philly musicians to cover classic Philadelphia tunes. David has played drums with The Hooters for almost 40 years. 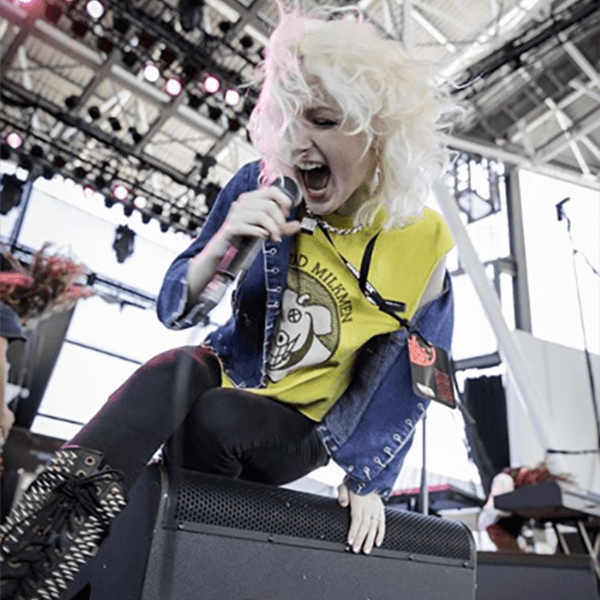 He has also recorded and performed with Alice Cooper, Rod Stewart, Cyndi Lauper, Taj Mahal and Patty Smyth, as well as with many other emerging artists. In addition, David has performed on extensive international tours, including Live Aid, Amnesty International and Roger Waters’ The Wall in Berlin. When David isn’t on stage, he returns to his first love of teaching and mentoring his students. 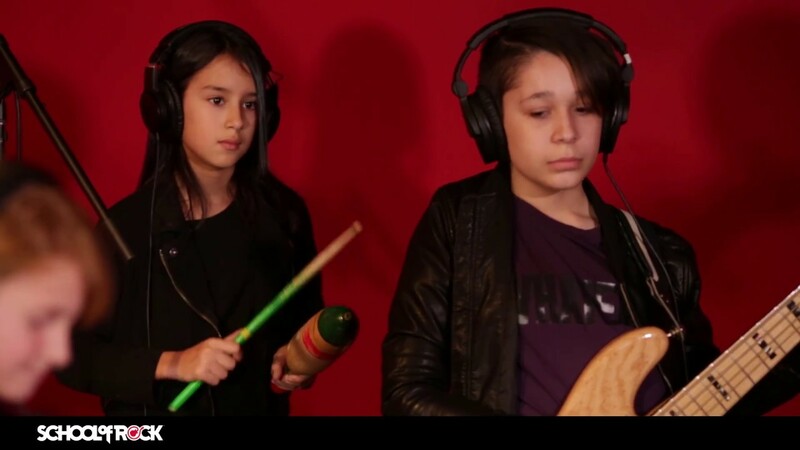 He is a drum teacher at School of Rock Main Line. Joe Baldacci is a multi-instrumentalist/producer based out of Philadelphia. After studying classical piano from second grade through high school, he picked up guitar, bass and drums simultaneously, remaining largely self-taught until he attended University of the Arts in Philadelphia. He graduated in 2008 with a BA in Jazz Performance with focus on drum set. Joe has performed and recorded with many diverse musical acts including Drgnking, Early Ape, Ben Kenney and Elevator Fight. He has also been hired as a side man for recording and performing for every genre from jazz to modern metal, and his production work has been used commercially by the likes of Vera Wang and the CW. He has produced/mixed several local recording projects. 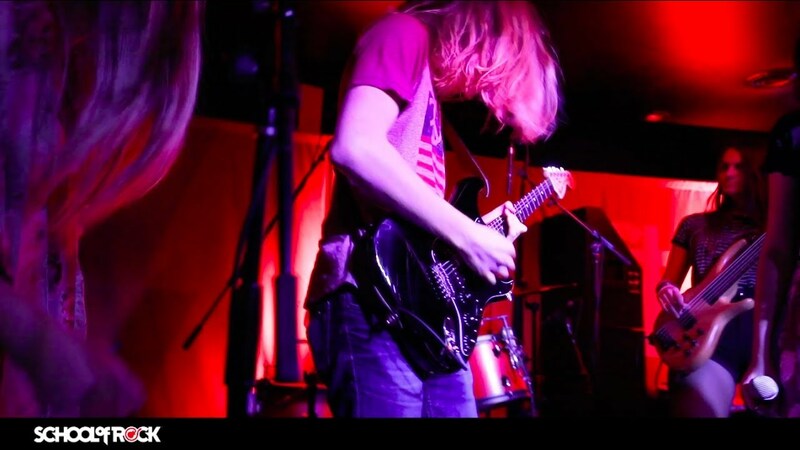 Currently, you can find Joe playing locally and touring the east coast with his original band, Muscle Tough, as well as with Nik Greeley and the Operators. Joe is a strong believer in individuality, creativity and diversity in musicians, and he tries to transfer these qualities to his students. His goal is to teach students to play with passion and musicality, and with the technical facility to execute whatever they hear in the moment. He is a guitar teacher, bass guitar teacher and drum teacher at School of Rock Main Line. Wally Smith's experience covers over 40 years of live performance and recording session work in Philly, NYC, Europe and Japan. His studies included rock, classical and jazz piano and Hammond organ along with ARP Odyssey synth training. In the late 70s he recorded and toured with CBS recording artist Quincy, then managed by CBGB's owner Hilly Krystal. Wally then became the house keyboard player for JC Dobbs' legendary Last Minute Jam Band. Throughout the 80s and 90s they backed up artists like Ace Frehley, Scott Henderson, Gerald Veasley, Frank Gambale, Chris Squier, Bo Diddley and many others. He also became a regular session player for producer David Ivory at Philly's Sigma Sound Studios. Current studio work has been with Grammy-winning producers Phil Nicolo at Studio 4, and Mike Tarsia. Wally has recorded and/or performed with a variety of rock, blues, and jazz artists, such as Greg Davis, Johnny O, Essra Mohawk, Laura Mann, Vernon Reid, Ben Arnold, Philly 76ers House Band, Soul Survivors, Will Lee (Fab Faux), Jeannie Brooks, Kenn Kweder, Richard Bush, Tommy Conwell, Clarence Spady, Calvin Weston, Byard Lancaster and many others. 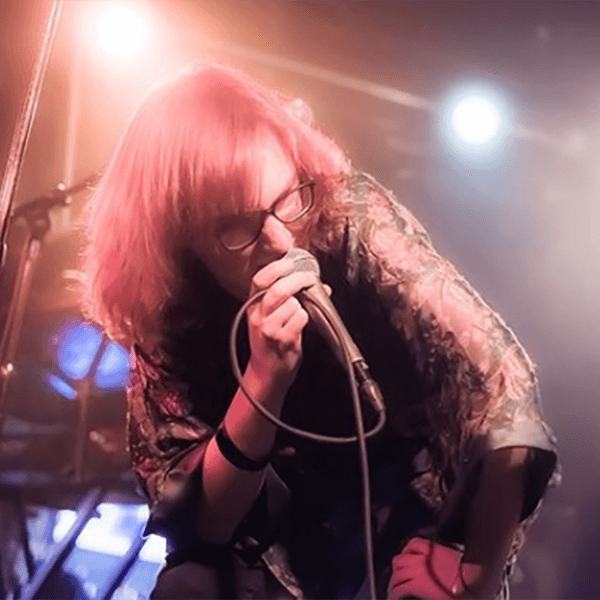 Wally's long term jam band project, Crosstown Traffic, has done three tours throughout Japan. 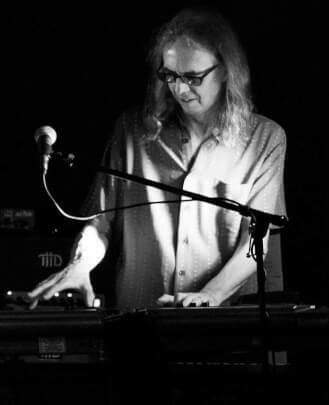 Other current activities include playing keyboards in power pop band Smash Palace, funk band Loose and Alright and Hooter's drummer David Uosikkinen's band In the Pocket. Wally also runs School of Rock Main Line's Adult Jam program and has been a piano teacher and directed student shows at School of Rock Main Line for over 10 years. 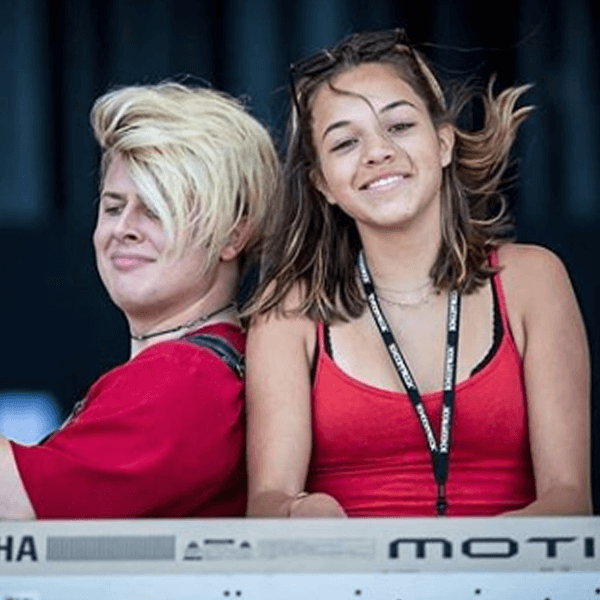 Elliot Garland is a multi-instrumentalist born and raised in Philadelphia. His music education began at Settlement Music School, where he studied classical piano for 12 years. Elliot participated in orchestra and jazz ensemble at Friends’ Central School and in the jazz ensemble at Drexel University. Since becoming a professional musician, Elliot has worked with a number of amazing artists such as John Medeski, Lauryn Hill, Jef Lee Johnson, Geoffrey Owens, Dice Raw and many more. 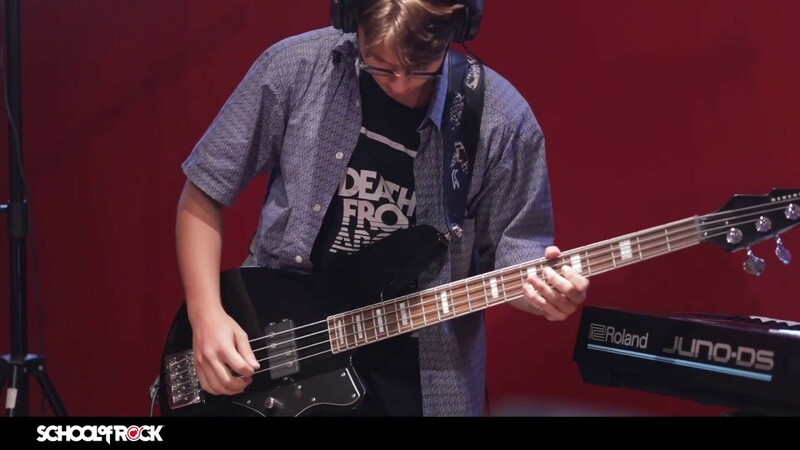 In addition to being a guitar teacher, bass guitar teacher and piano teacher at School of Rock Main Line, Elliot plays over 200 events a year with a variety of musical projects. 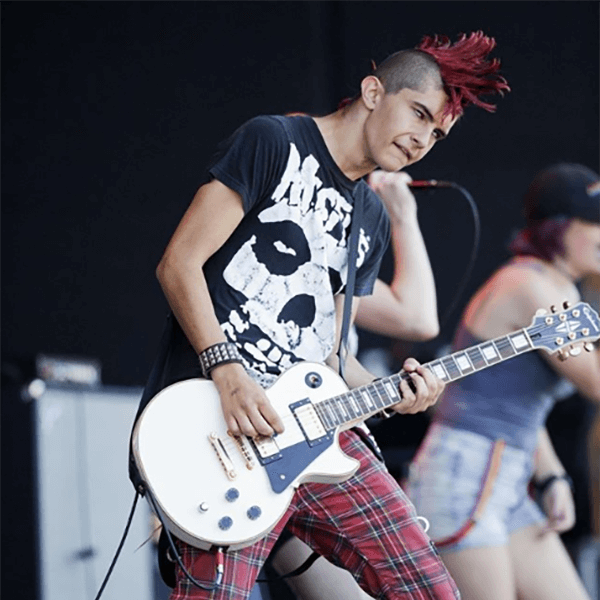 Ellie Perez is a School of Rock Main Line alumna with several years of experience teaching in contemporary styles. 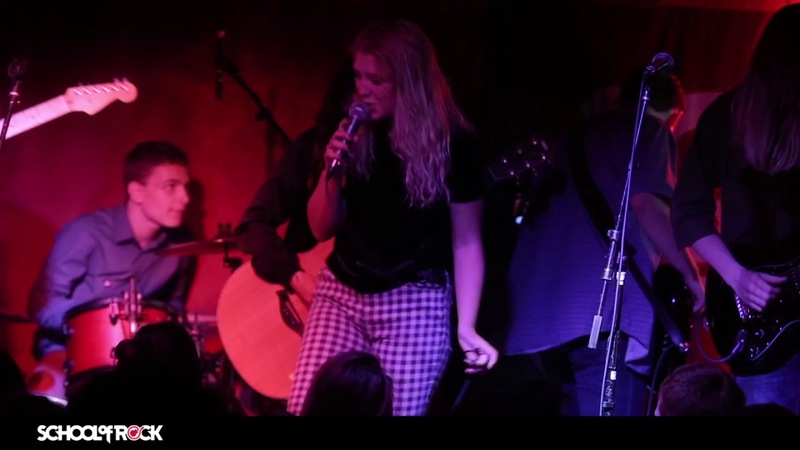 After earning a degree in Music Writing and Production from Berklee College of Music, she spent two years performing with touring acoustic folk group Kismet while simultaneously working in the music publishing industry at Universal Music Group. 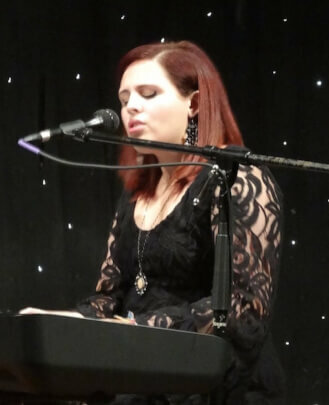 Currently, she is a vocal instructor and piano teacher at School of Rock Main Line and composes/produces music for television with the production music library Velvet Green Music. 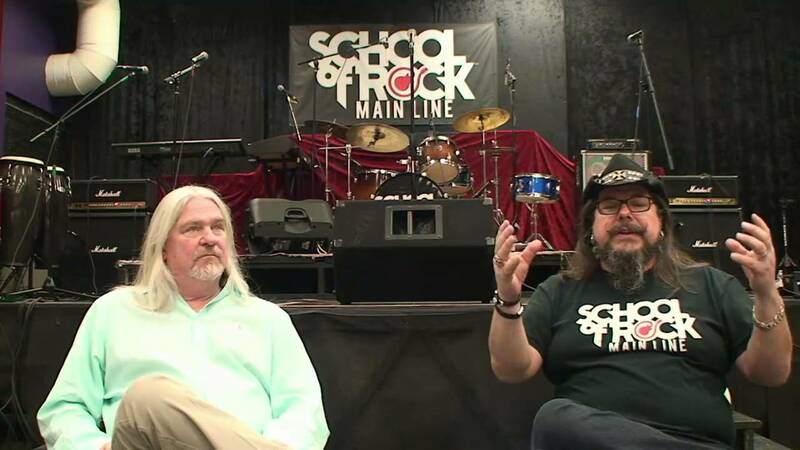 Terry Conrad has worked at School of Rock Main Line since its opening in 2009. He is a guitar teacher, bass guitar teacher, drum teacher and piano teacher. 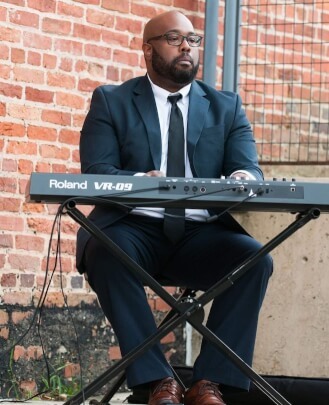 He holds a Bachelor's and Master's degree from the University of the Arts in Jazz Performance and a Master's Degree in Music Theory and Composition from West Chester University. Darren Ellis has been playing for over 25 years and teaching for more than a decade. 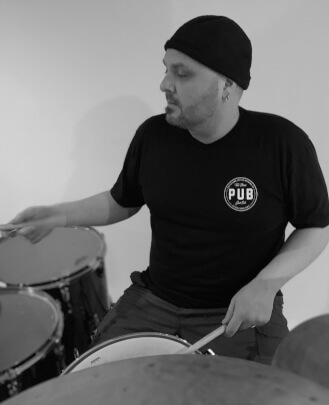 He studied drums and percussion in college and his experience encompasses a wide variety of styles with many different artists and bands in Ohio, Tennessee, New Jersey, New York and Pennsylvania. Some acts he has performed with include The Dave Landeo Band, Stonewater Groove, Jagstar, Jason Allen Phelps and Donald Brown. Darren also played with American Speedway. He spent two years studying at The Drummers Collective in New York City. 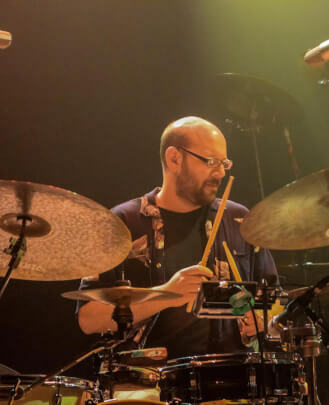 Drums are his primary focus, however beginning in 1998 he worked as a systems tech/engineer for a pro concert sound company in the southeast. Darren worked on the sound crew for Bob Dylan, The Black Crowes, James Brown, Slayer, Herbie Hancock, Merle Haggard, Dark Star Orchestra, Keith Urban, Wilco, Brad Paisley, Cassandra Wilson and many more. Darren holds a BSC in Audio Production from Ohio University. He is a drum teacher at School of Rock Main Line.